Guy went on a spending spree for his “girlfriend” with his cousin’s money! 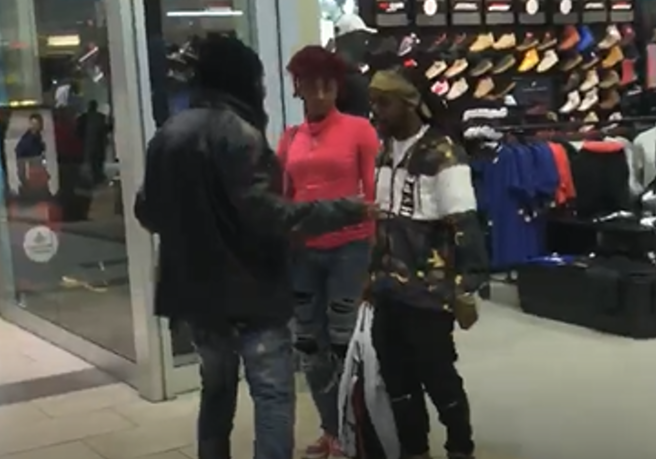 He got busted just about in time, humiliatingly forced to return the shoes to back his debt in front of the girl. If you have to be in debt to be with a woman, you are probably with the wrong one.